ORCHARD SUB NO 4 400 W 43RD ST MIAMI BEACH. 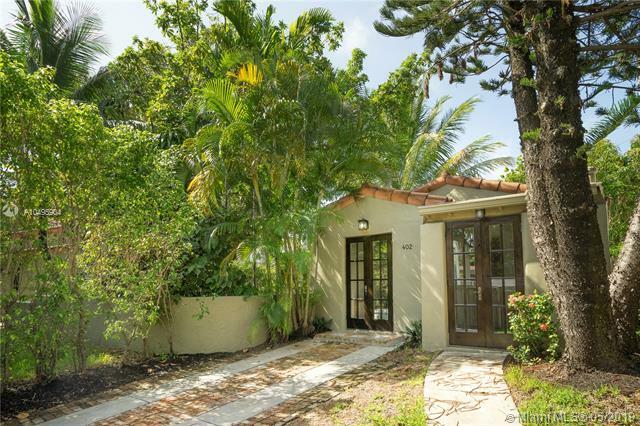 Fall in love with this fully renovated charming Spanish villa, with 4B/3BA in Main house & 2B/1BA in detachedguest house in prime Miami Beach location. Each house has its own driveway, gate and separate address,perfect for out of town guests, extended family or office. Corner lot with 8,250 sq. 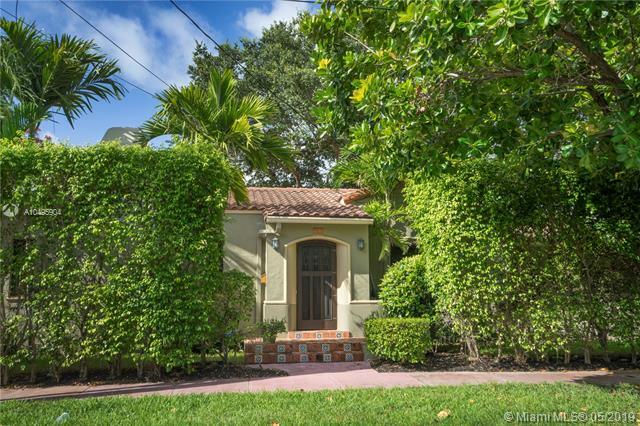 ft. with mature trees isfacing 43 street, completely fenced, gas stove, impact windows/doors, full size washer/dryer, incredible tilework in baths/kitchen, new Chicago brick patios plus soaring cathedral ceilings make this a special home.Ready to move in, all done with taste & style. 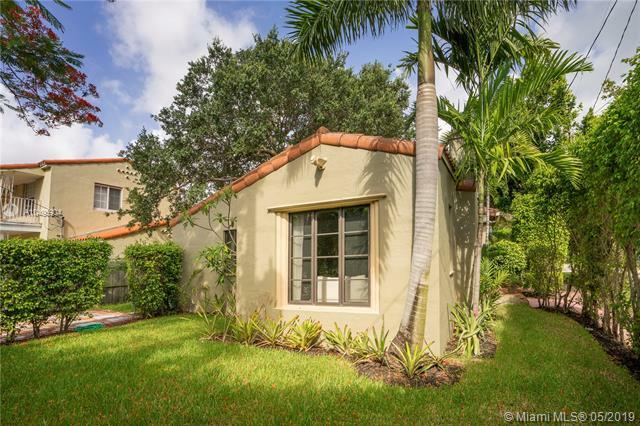 If you are interested in buying property located at 400 W 43RD ST, Miami Beach, FL 33140, call us today! Sale price is $ 1 250 000 ($ 528/ft²).